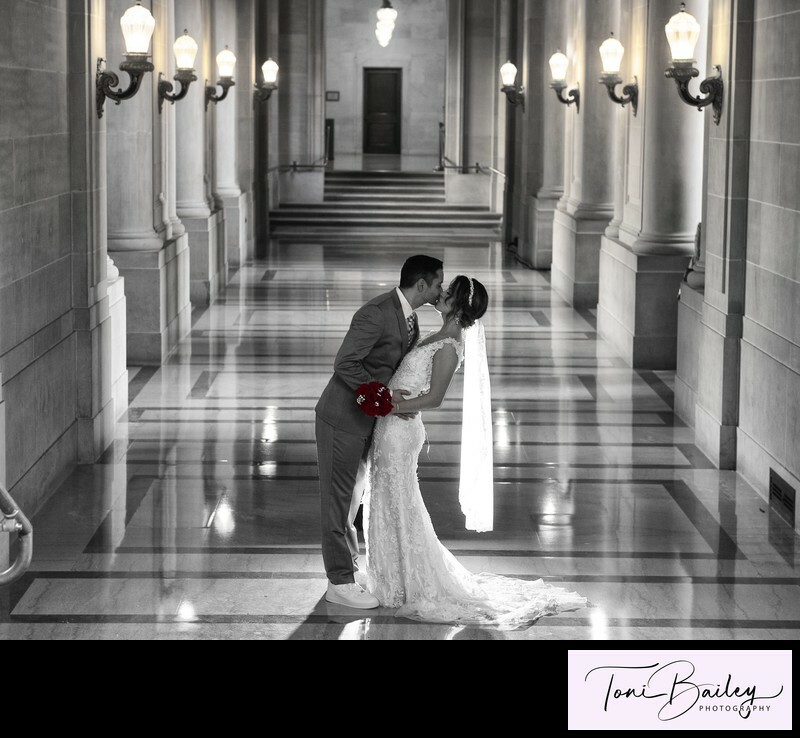 Please click on any photo below to view a full gallery! 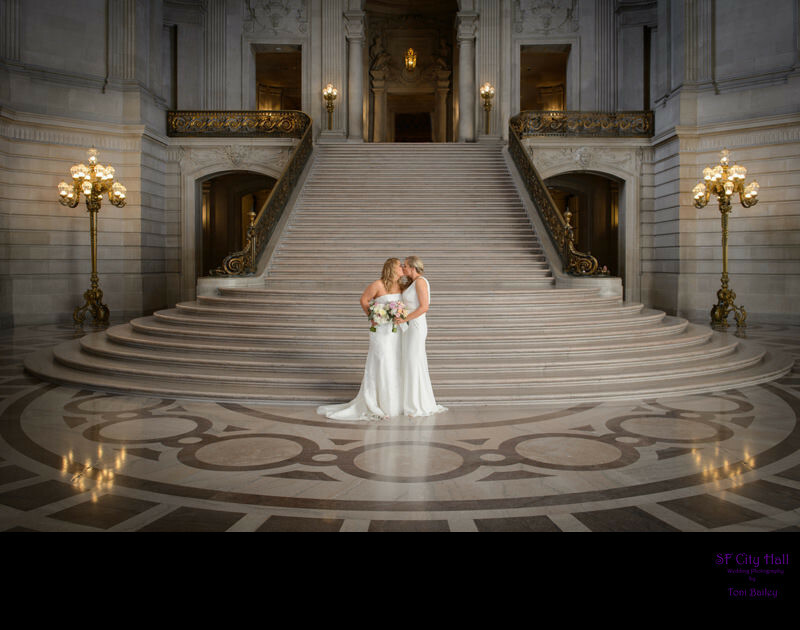 Please browse our San Francisco City Hall Wedding Galleries! 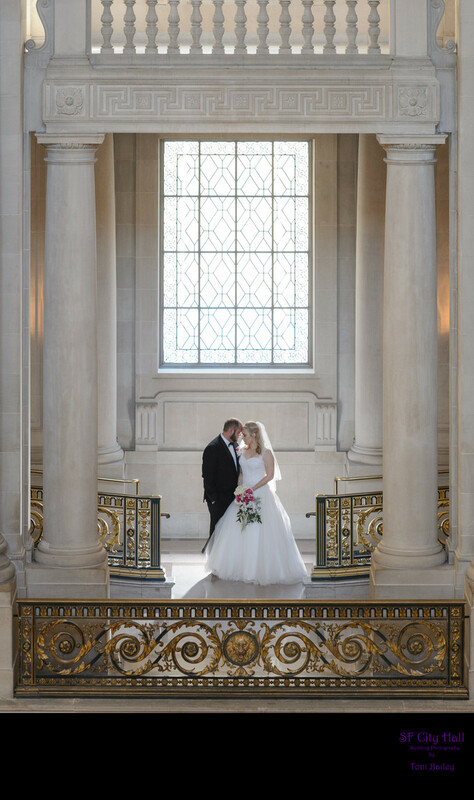 We have provided you these galleries to allow you to see one complete wedding For each event. 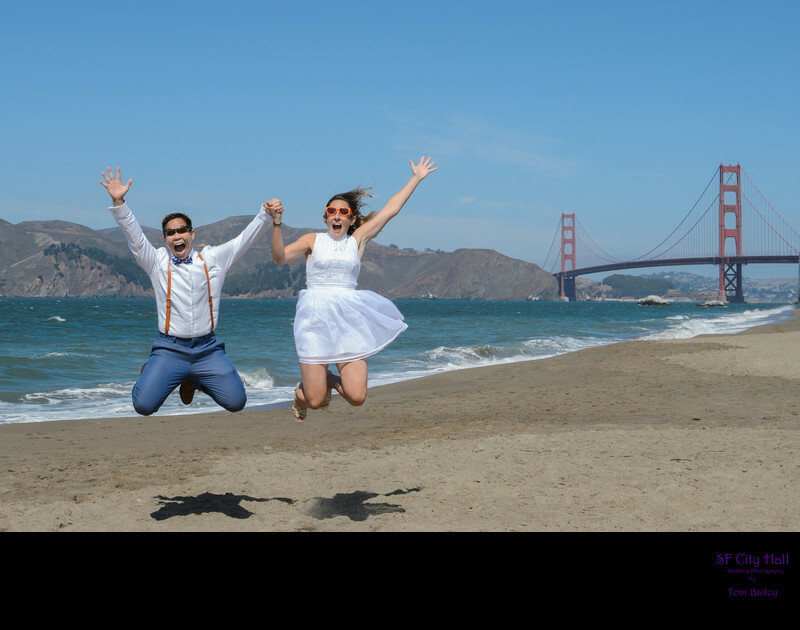 This provides you with a much better feel for how your wedding photographs will look. 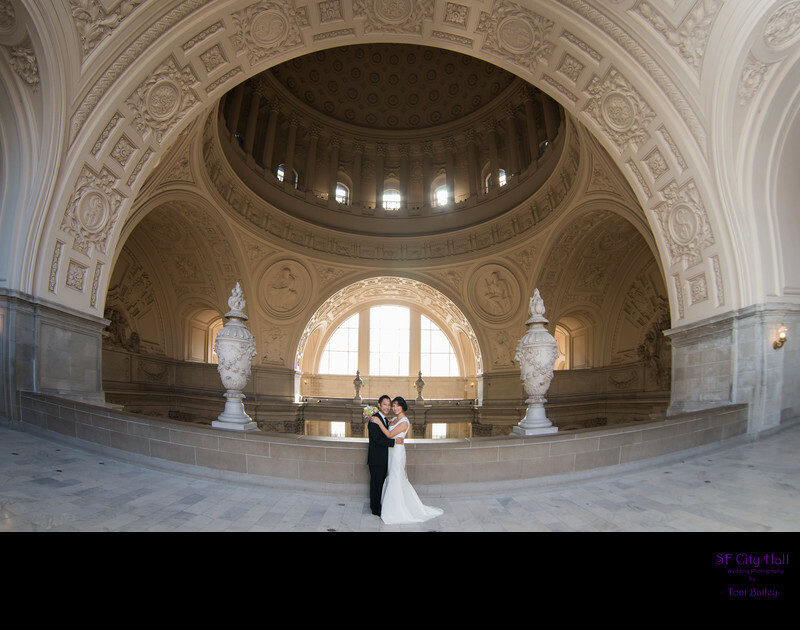 This is truly the way you want to evaluate a wedding photographer, not just with a "Greatest Hits" Portfolio Gallery. 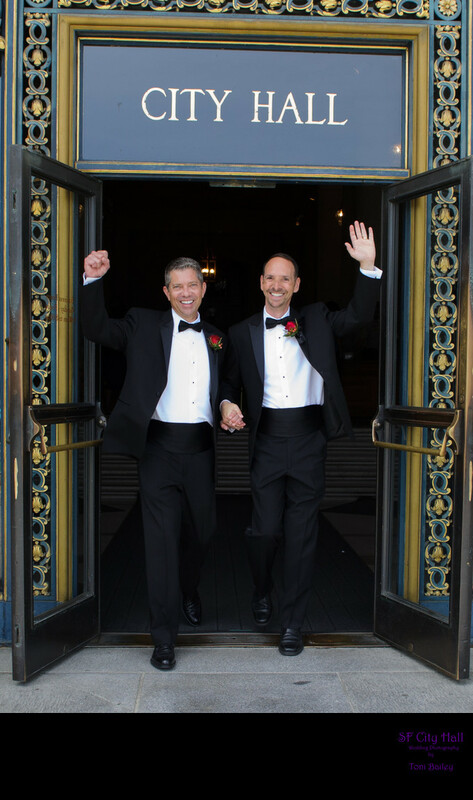 Enjoy these galleries and please email us or call if you have any questions. 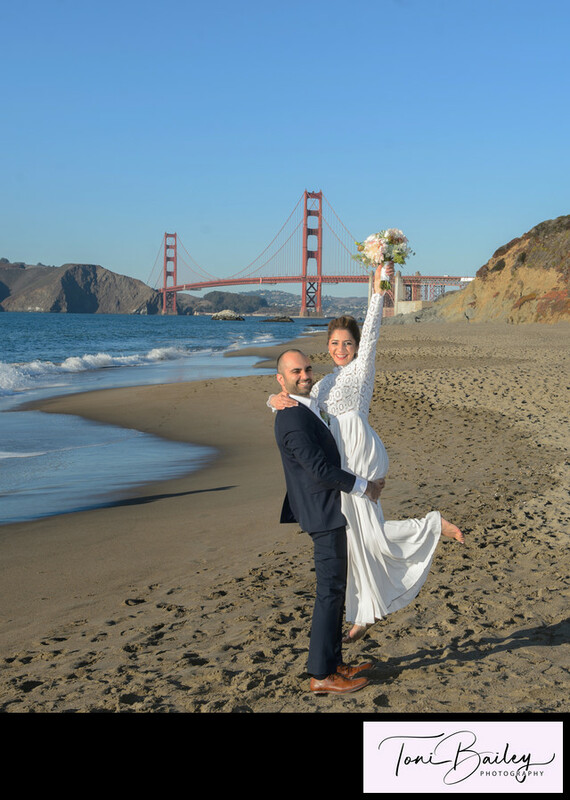 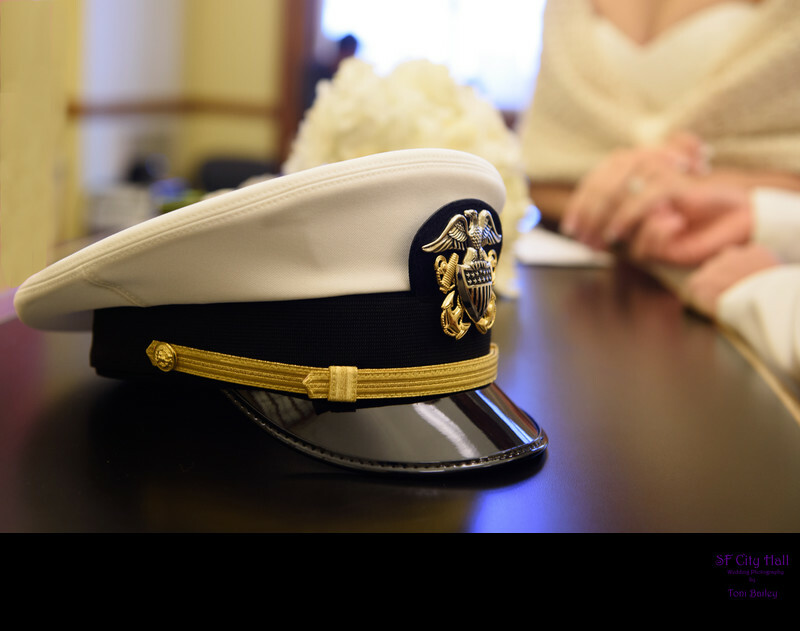 For San Francisco Weddings, visit our San Francisco Bay Area Wedding Photographer.